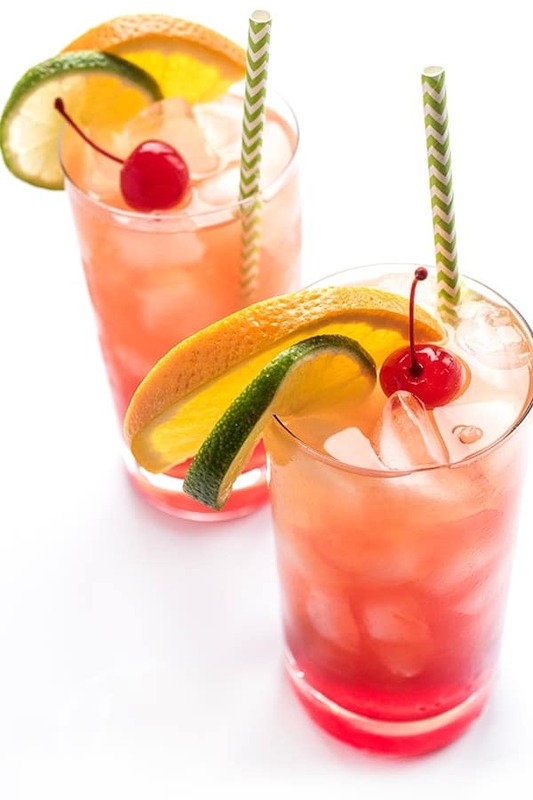 The hurricane cocktail is a fruity rum punch made famous in New Orleans. The ultimate crowd-pleasing cocktail recipe! Travel is hugely rewarding to me for so many reasons but one reason in particular is because it always keeps me inspired and excited in the kitchen. 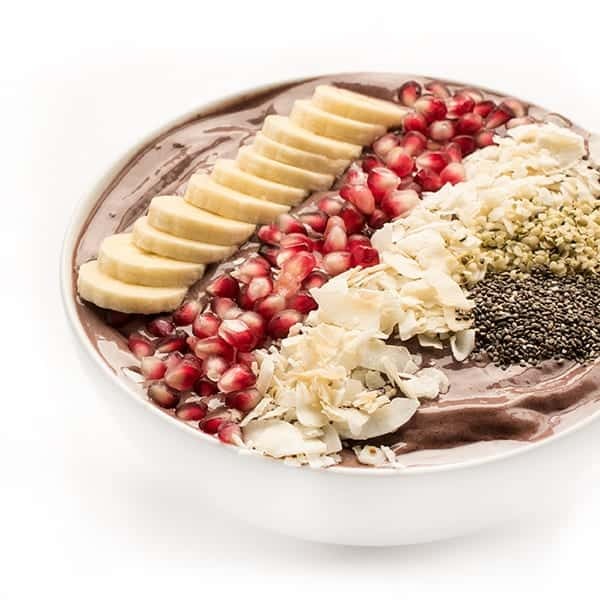 After my trip to Miami’s South Beach I couldn’t wait to get home and start playing around with acai bowls (which resulted in this delicious Acai Bowl with Coconut and Pomegranate recipe.) When I returned from Mexico’s Baja Peninsula I went right to the store to recreate the Tequila Lime Shrimp at home. Most recently, I was inspired by my first visit to New Orleans where I fell in love with the food, the culture, the attitude and of course, the infamous hurricane cocktail! You can learn more about the history of this rum and fruit juice cocktail here but it is fruity, sweet and slightly sour. 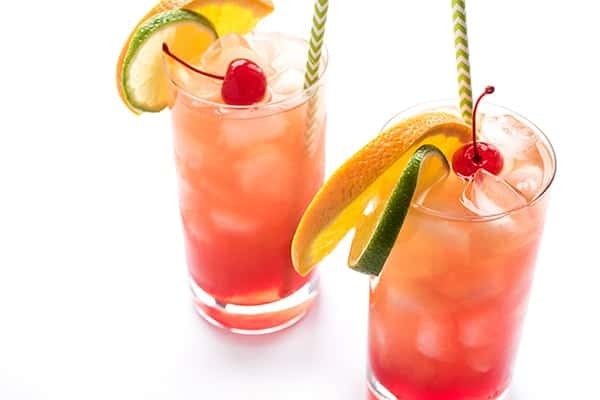 Ideal for entertaining a crowd, a little goes a long way in this rum punch recipe. Whether you mix up a big batch for Mardis Gras or simply want to celebrate a day that ends in y, grab your friends and mix up a batch of this delicious hurricane cocktail. It’s ideal for entertaining because you can mix it all ahead of time and just pour over ice when your guests arrive. 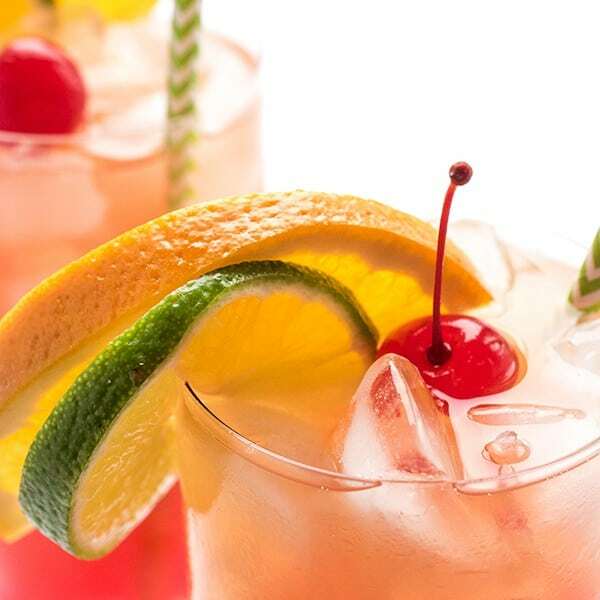 In a pitcher, mix together rum and fruit juices. Fill four 8 ounce glasses with ice and pour mixture between glasses. Top each glass with 1 teaspoon grenadine before garnishing with fruit to serve. Take a look at my Pinterest board for more drink recipes! So fruity! This is definitely a cocktail I can get behind. I have a question, how do you think can I drink this cocktail during the training in gym? I mean is it not too sweet?